Apparently Howard Schultz held up a mirror and spotted the real racist. Starbucks is finally putting a few “token” stores in black neighborhoods. Well, there is more to this story. The first Starbucks in Ferguson will be among a handful of locations nationwide that are specially designed to provide a venue for young people who need job training, the company said Wednesday. The new store, set to open early next year at 10776 West Florissant Avenue, near Interstate 270, will be larger than a standard Starbucks by about 300 to 400 square feet. The extra space, the company said, will be used by Starbucks’ staff and nonprofit groups to mentor youth. The goal is to teach “soft skills,” such as how to dress for work and understand employers’ expectations, said Blair Taylor, Starbucks’ chief community officer and chair of the Starbucks Foundation. Starbucks is in talks with nonprofit groups, including the Urban League of Metropolitan St. Louis, to develop the free job coaching. “Young people who are trying to get jobs without these skills have a tougher time getting the job and keeping them over time,” Taylor told the Post-Dispatch. So this store is the flagship store. I’m guessing it will be called “The Michael Brown, Jr Starbucks and Civil Rights Coffee Shop of Ferguson Missouri”. I wonder if Starbucks will be ok with black thugs stealing from the store, or will they care about profitability of that particular store. The Ferguson store is one of at least five locations the coffeehouse chain said it will open in urban communities next year as part of the initiative. The others are in Chicago, Milwaukee, Queens in New York City and Phoenix. 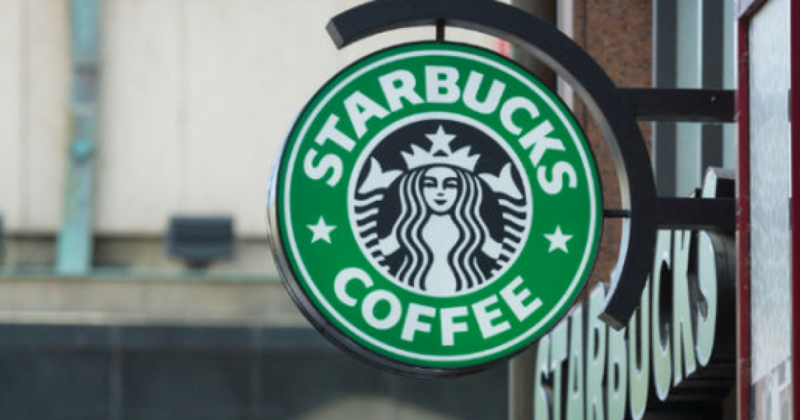 Starbucks said it plans to open similar stores in at least 10 other U.S. cities by 2018. As of March 2015, Starbucks has over 12,000 stores (actually 12, 218) in the United States. So let’s do the math. 15 stores of 12,218. That’s 0.1 percent. Now given that the black population is roughly 13 percent, Schultz has some catching up to do! The stores are part of Starbucks’ pledge announced this year to hire 10,000 “opportunity youth” — defined as those aged 16 to 24 who don’t have jobs and aren’t enrolled in school — over the next three years. Starbucks was one of more than a dozen companies that announced this week the “100,000 Opportunities Initiative,” an effort to engage 100,000 youth through apprenticeships, internships, and training programs. Starbucks is seeking to address the large number of youth who aren’t in the workforce or in school, Taylor said. The Washington, D.C.-based Aspen Institute estimates there are 5.6 million American youth aged 16 to 24 who are out of school and not working. Sounds noble, but it’s a ruse. Schultz wants to be looked at as a solid citizen as his “white” stores profiteer like pirates. Already that fraud is passing along the mandatory minimum wage to its patrons. Personally, I have no problem with Starbucks’ business practices, except that they cover their enormous profits with fake “do-good” campaigns like this. Nice try, Schultz. I still want to have that race discussion. Don’t worry, my people will continue to call for that appointment.